If it weren’t for two of my dear High School friends, I may not have this story to tell about singer, songwriter, Harry Chapin. But it was their invitation to go see him perform in our High School auditorium during our senior year that endeared me to his music. Harry, with just an acoustic guitar, gravelly voice and a love of story songs, sat on the edge of the stage playing simple renditions of his songs. When I heard him perform Taxi, I was smitten. Seven notes; four major scale, and three minor scale, combine in a sequence that repeat throughout the song. I have often wondered how a simple sequence of notes could touch so deeply. And what about their relationship to the lyrics? Melody, through the relationship of the notes, turns sound into emotive expression. Music, so primary to life, was perhaps our first language. Besides the music that we humans create and express, the world itself is forever humming away. Even the wind makes music. The seven notes that start Taxi create a pulse between the major and minor chords, shifting the feeling back and forth from the bright, happy feel of the major chord, seamlessly into the sadness of the minor 7th. Bittersweet is what I hear, and indeed, permeates Harry’s tale of unexpectedly meeting his long ago lover. It’s a shame you ruined your gown in the rain. 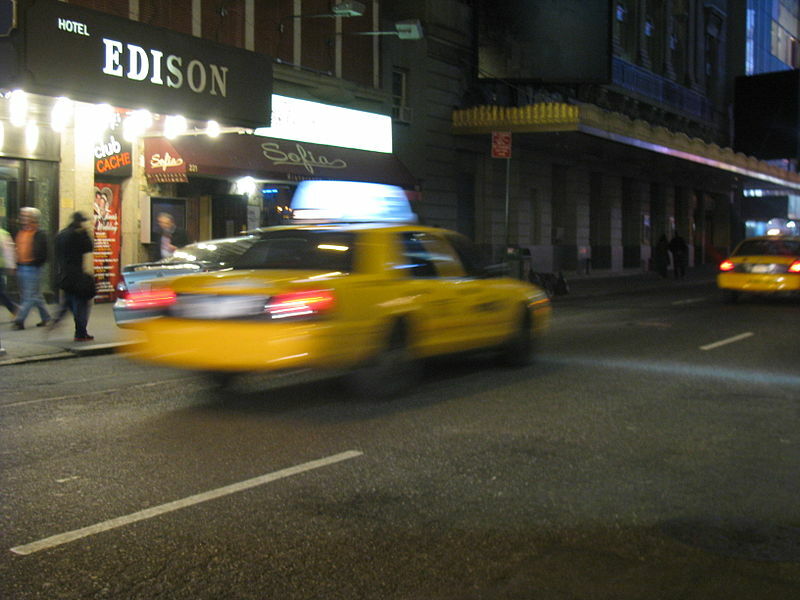 The first verse indicates the necessity of the ride and “one more fare.” Mobility then is the theme, with the vehicle in this case being the work of a taxi driver. Lady blue herself, seems a mix of bittersweet, beautifully dressed in a gown now ruined in the rain. She doesn’t notice Harry, but he recognizes her. At first she denies any connection, but when she sees his reflection in the mirror, she smiles, but again, it’s sad. The lesson hadn’t gone too far. A fairy tale, yes. We’re now in a story where the significance changes from my personal past, to the mythological, where what matters to soul and one’s fate is now in play. The memories of the past may have happened, but the story moves us outside of time and into Kairos, or eternal time. The lyric tells us of where the relationship diverges, through dreams and desires for what one wants to be. By necessity one must follow their path, in Harry’s case it’s through “flying,” an action or movement of oneself, which mythologically may be understood as transcendence. But Sue also seeks a form of transcendence by abandoning or transcending her identity through acting. From here, the song moves to an interlude where Harry reflects on something deeply personal and I think quite profound. Over ’till my time, runs out. The drive perhaps leads him to know a part of himself that is autonomous and essential, which keep him “driving the princess blind.” Sue, and other feminine figures in his life, cannot see. Can they not see him, and does he not relate enough to know what they see? Is he trying to make sense of what it is that drives him so? Harry’s fate may be foretold here I think. In the 70’s he became more and more involved in political action and humanitarian causes. He worked endlessly to raise money for food banks, giving away most of his fortune that came from the success of his music. But, as friends recall, he was often away from his family, and had trouble keeping a band together because he wanted to donate most of the proceeds to causes. Seeing the feminine figure as the one flying too high, Harry now brings death into the story. As if he is not afraid of his fate, he is compelled to live life frantically to serve what calls him. But I knew it’d never be arranged. He’s willing to let go of her – again, is it blindness or resignation to whatever fate has in store for him that harbors no remorse for the loss, gladly “keeping the change” that comes from their encounter? There is acceptance here, which I think can only come as one feels their calling in a very intense way. The last verse reiterates the calling with the acknowledgement that their youthful dreams have been fulfilled. Harry’s astrological birth chart is visually stunning. You can see it here, along with a bio of his life. I would love to know what any astrologers out there reading this might think about his chart. On July 16, 1981, as I was working at Suffolk Life Newspapers on Long Island, in NY, it was announced over the radio that Harry had died on the Long Island Expressway in an accident. That night, I had plans to drive with some friends into Queens to watch the NY Mets play baseball. We drove by the scene where the accident had taken place. The 18-wheeler truck that rammed into Harry’s blue VW Rabbit, exploding the gas tank, was gone, but the skid marks and burnt grass were impossible to miss. Some think he may have had a heart attack which caused his car to veer in front of the truck. It is a scene etched into my memory, as much as is Harry’s song and the legacy of his charities. He was post humously awarded a Congressional Gold Medal for his works. Love this. How insightful of you to think on the pattern and effects of the major and minor chords and that 7th. I love the 7th in both modes, a beautiful dissonance. The universe hums and the world dances to music because we are all living vibrations with our frequencies. That musical loop lives inside of me. When I sat down with the guitar to play it, and realized its beauty came from the movement between those notes, I thought of how brilliant music is to convey emotion and meaning in such simplicity. Yes, we are the universe humming and dancing, expressing resonance and dissonance as we go. Music never ceases to amaze me! I am glad you mentioned the musical part of the post. It was the inspiration for writing it and has much to do with my love of both Harry’s music and life. Hi Debra. I had no idea you used to live in Suffolk County. I lived there also for a while, and have to say I was glad to leave 😉 Thanks for this post. Harry Chapin was one of the great songwriters. Cheers! Oh yeah, my family on my dad’s side lived there for many generations. They were ship builders back in the day. LI is bittersweet for me. I had a fantastic childhood, growing up in Patchogue, one mile from the Great South Bay, and a ferry ride away from Fire Island and 60 miles from NYC. It was the best of both worlds as Patchogue was a fairly small town then, but we had easy access to New York city without having to live there. 🙂 Life there in the 60’s was quite different from LI now. I moved away in 1991, as most of my family had already moved away. I’m glad you enjoyed Harry too! Such a beautiful post…and tribute. I love the way poetry and expression tell the most lovely stories. One of few songs to which I ALWAYS sang along. I knew every word by heart and gave it my emotional best. Chapin, Gordon Lightfoot and Mike Rutherford were three of my favorites artists. Now you consider his lyrics from a amazingly different perspective, Debra, one that allows me to appreciate this song even more. I didn’t know that I could. Thank you. Allow me to reblog a fascinating story about Harry Chapin from The Ptero Card (an excellent blog about archetypal psychology and such). I see in Debra’s account of the lyrics for “Taxi” Harry’s Elder Leader guiding his footsteps to keep him on his path of service n his lifetime. 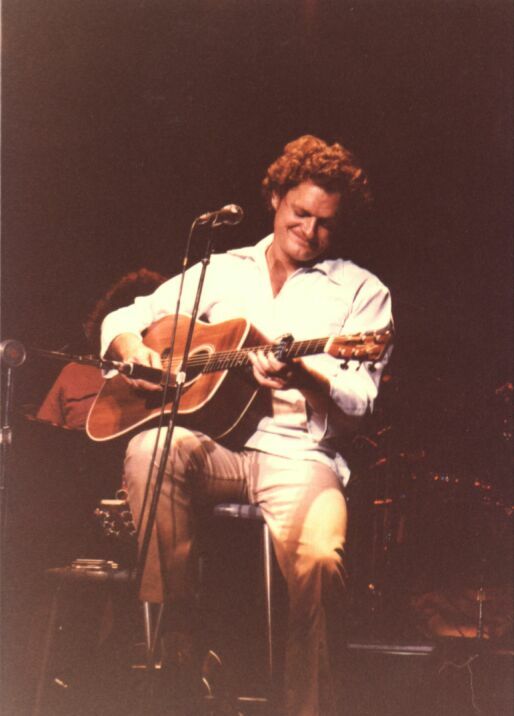 Oh, so love Harry Chapin! A quick note: You have a 22 Scorp Ascendant Deb and Harry had Mars on his Midheaven at 24 Scorp. You signified his calling, his destiny. I kid you not. We can discuss more on this via email. Oh my! Yes, I’d love to hear more about this Linda. wow, this is such a poignant post. I did not realize he was dead and what an intimate experience you shared with him at the end. I love that song too as I have had so many encounters with old lovers. You think his fate ( in the song) was to be stoned? Hi Linda, I made a slight edit in the beginning of your comment. I would love to hear your thoughts on Harry’s chart! Maybe stoned in this case points to a need to be high, or just constantly on. His life was very hectic, always moving from one project to another. I did not notice the edit. Sorry if I wrote anything un blog-worthy. I did not know that much about him. Found some of his work to be dark for me as a teen, but always loved Taxi. I didn’t like many of his songs, but I admired his dedication to causes. I never knew about Food Banks until Harry talked about them at the concert.